An application has been made for a Collie solar farm to be built in the coal-mining town in Western Australia. Approval for a 20MW solar farm has been obtained and the power will be used to mine cryptocurrencies and power a data centre. According to RenewEconomy, the application was made by Hadouken Pty Ltd, which is a company run by Ben Tan (of Tesla Holdings and VivoPower fame). Last Tuesday the Joint Development Assessment Panel approved the project which will be built on rural property around 2km north of Collie. The farm will be located on 18 hectares at 323 Patstone Road, near the Western Power Collie sub-station – not far from the Muja Power Station. The Collie solar farm will be used to run the algorithms which mine cryptocurrencies such as Bitcoin, Litecoin and Ethereum. This is a power-intensive exercise and we’ve already seen quite a lot of solar-powered mining rigs – but this seems to be the largest in Australia so far. The Collie Mail are reporting that five banks of fixed-tilt modules will create the 20MW, which will cost around $16m and may include energy storage either at launch or post project completion. 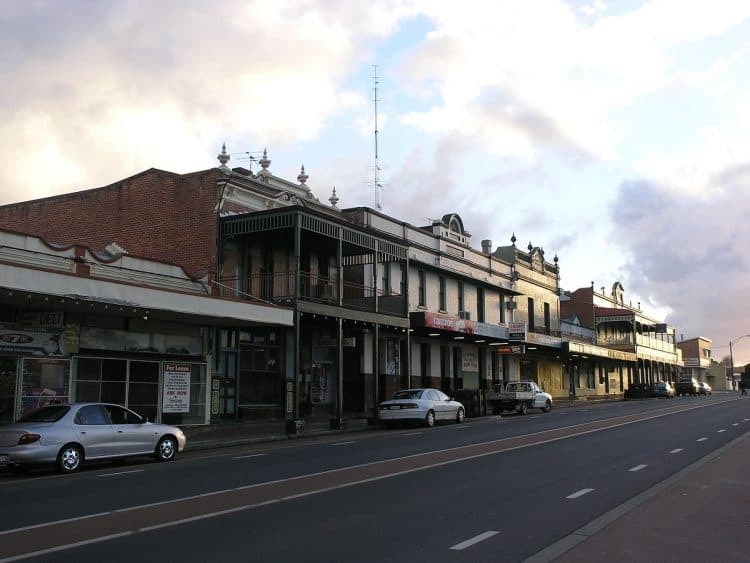 “Approval and implementation of the proposal will also be a positive contribution towards establishing a greater presence of the renewable energy sector within the Shire of Collie,” the approved application stated. If you’re interested in reading the notes of the meeting where they approved the farm please click here to access them. There is also an email in there which shows residents of Patstone Road complaining about the project and location, worried about the ‘eye sore’ (sic) and a seemingly impending ‘disastrous situation’ if the farm is approved. It’s great to see councils not bending to this sort of NIMBY pressure we hear about every time a solar project is approved.